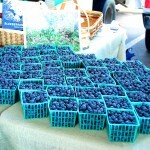 Blue Honey Farms started as a dream to grow blueberries as tasty as Aunt Lucille’s in Summertown, TN. 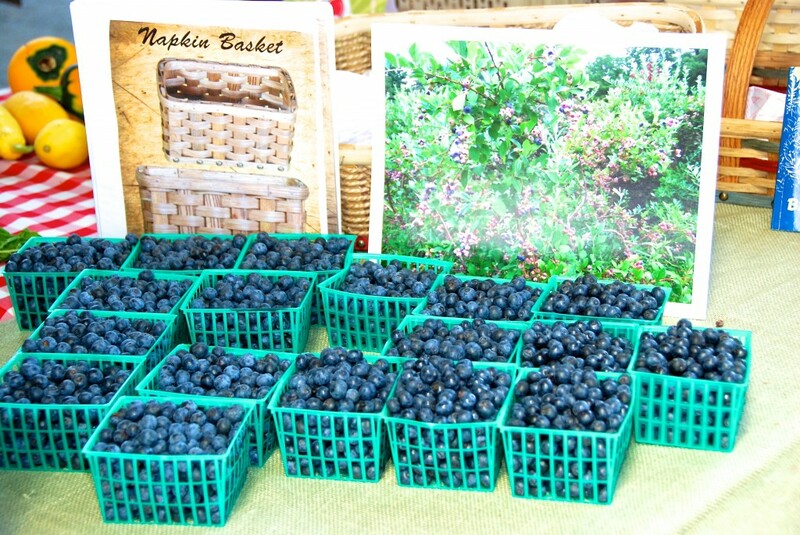 Aunt Lucille’s 2 bushes were filled with sweet plump berries every year during the July 4th Foster Family Reunion. 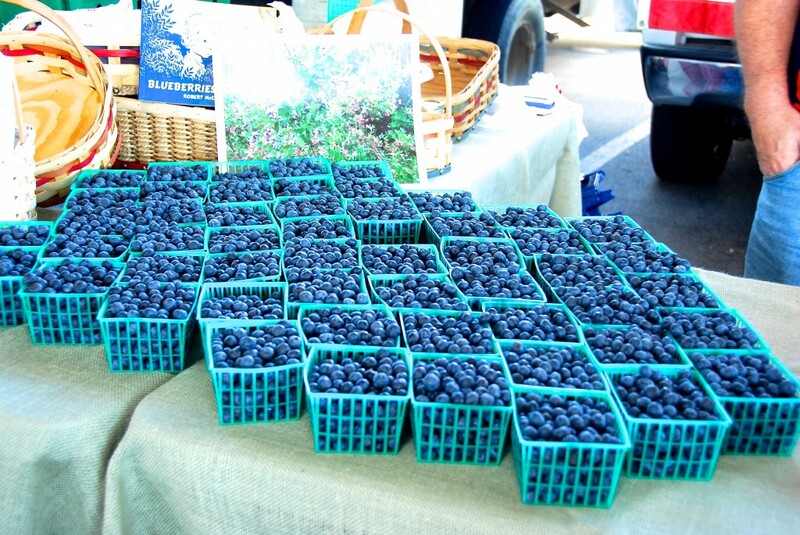 Tony and Joy began visiting blueberry farms and talking to farmers across Tennessee. 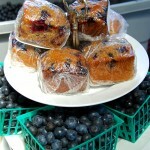 The first few attempts with blueberries were not successful. 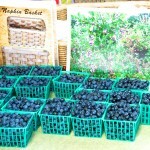 However, on a cold spring day in 2005 Tony, Joy, Anthony, and Chris planted the first successful 100 bushes. 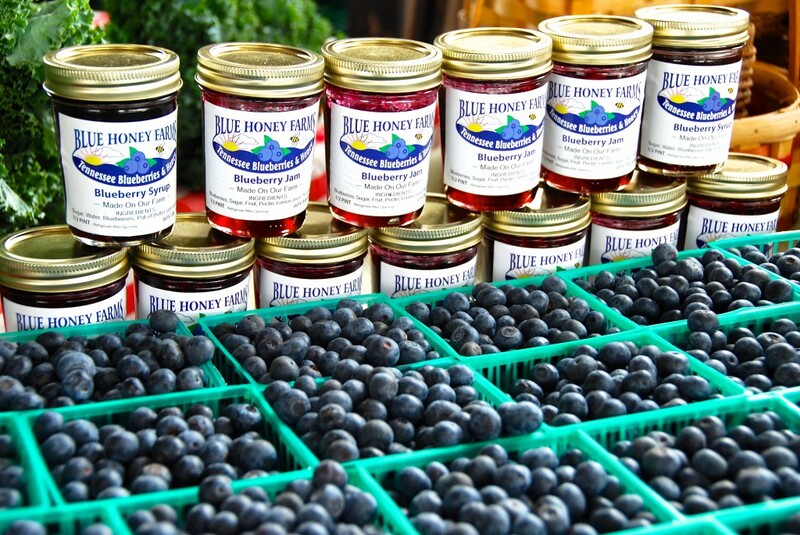 Blue Honey Farms is located in Triune, Tennessee and is part of the Dodd Family Farm. 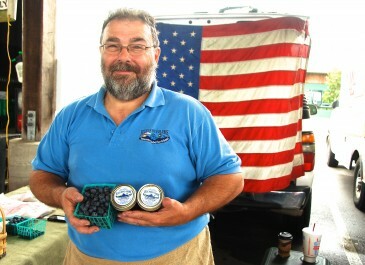 Blue Honey Farms joined the Franklin Farmer’s Market Family in 2007. 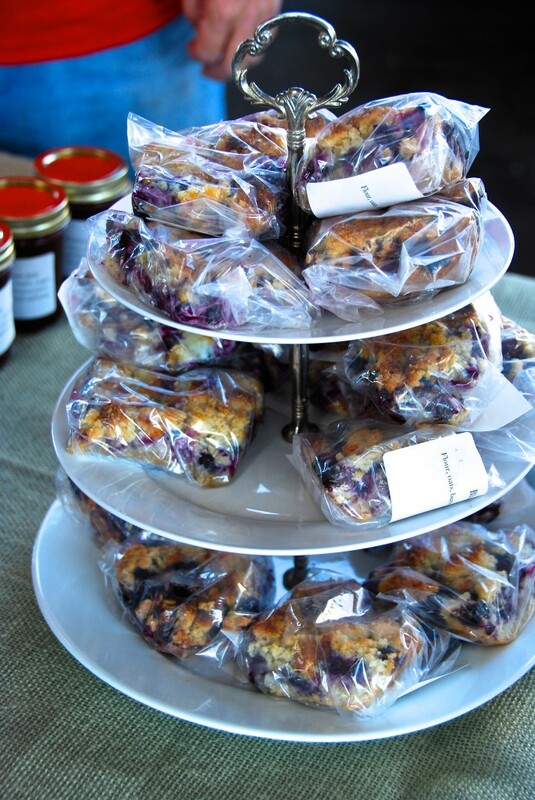 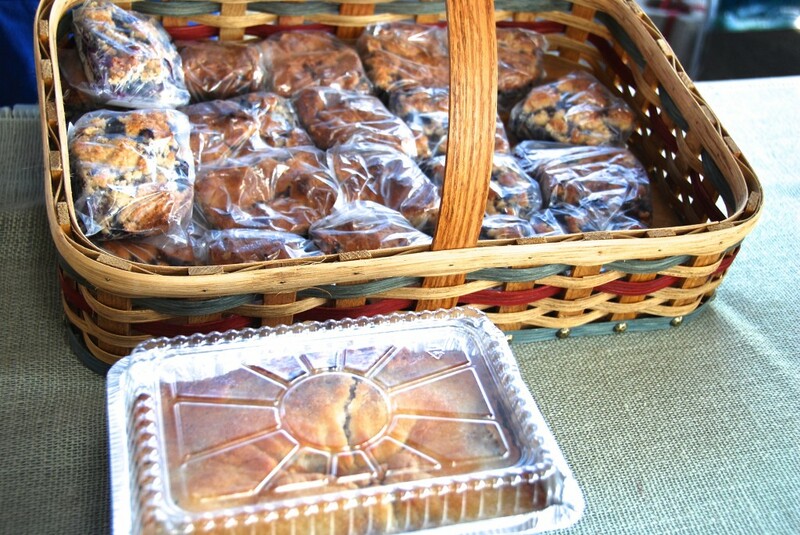 You can also find hand woven baskets, homemade jams and jellies, and homemade baked goods at Blue Honey Farms booth at the Franklin Farmer’s Market. 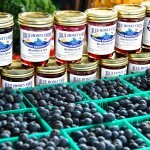 In keeping with Aunt Lucille’s blueberries you can find Blue Honey Farms at the Franklin Farmers Market around July 4th. 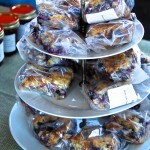 We are at the market every Saturday beginning around the end of June through early to mid August. 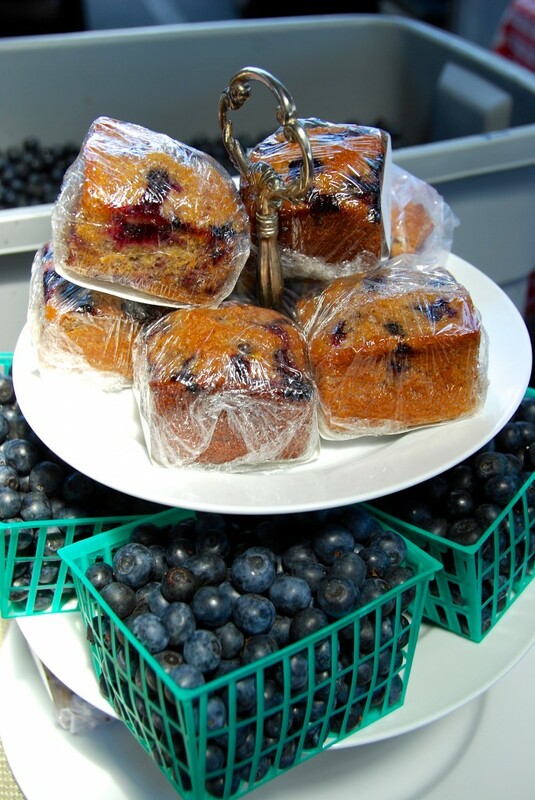 We love our blueberries and love sharing with other blueberry lovers. 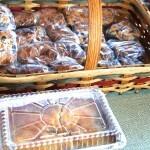 Stop by when you visit the Franklin Farmer’s Market.